My plan is not to go over what I had left in January and I splurged on one book which was MVP by R. Laurel. I probably should have waited to see if it goes on sale, but I really want to see the continuation of this story. The first week is below. So, how did you do this month so far? Share with myself and the Delighted Reader. thats a good idea Amanda. Gift cards are a good way to overspend either. How much do you get? yeah, this one made for a very frustrating story. Only two characters I read in a long time that should have just walked away from each other. Yep...depending on what I spend for the rest the remainder of this month...the price is either going to go up or down. Oh-o yes! 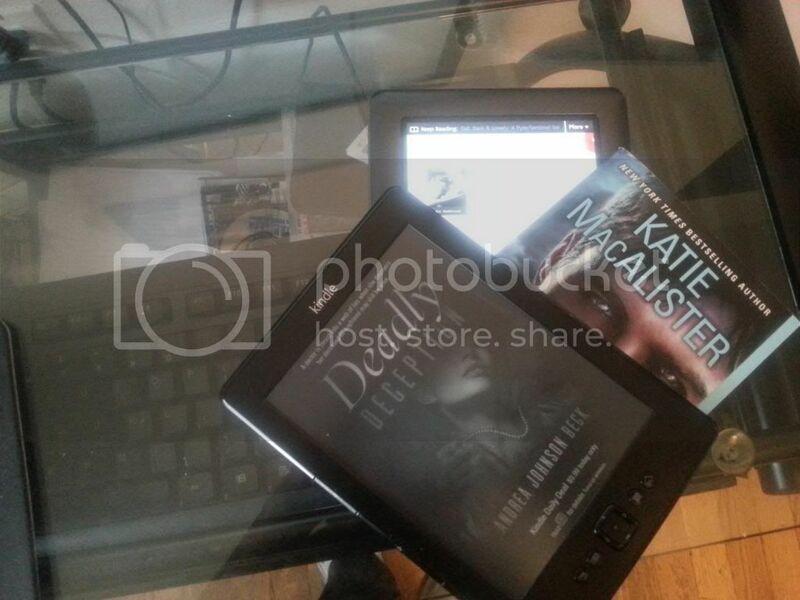 This very scenario made me almost turn in my first DNF to Shari for a blog review. I hate it when the woman does this which as you say can turn the hero into a doormat when he continues to still go after her. Honestly, I always end up wondering why they bother. Sorry it was a frustrating read. It sounds like it had potential with him being a Marshal and there being a mystery with her brother. I splurged too. I got two on sale at ARe and one at Amazon. So I'm down to $15 for the rest of the month. There have been a few good sales that make me feel like an addict on withdrawals. You did well though. 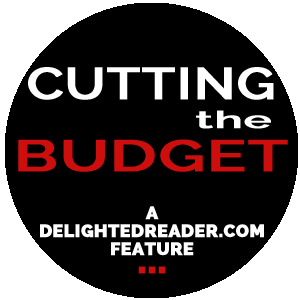 A one book splurge is just part of the budget. I completely understand that. I set myself at $20, but then realized that just wan't going to work for my so I added the $10 bucks. So far so good. $30.00 isnt bad allows you a couple of full price and some cheapies. Plus will all the free reads out there it can take you a long way. Yep..I was thinking the same thing when I set the amount. Oh sweet Mary. No. No I wouldn't be able to deal with her or him putting up with her. I can get behind it happening for a little while but when it goes the *entire* book I just. Nope. Thanks for the warning on that because damn it was sounding just like the kind I love. Yeah... I wouldn't recommend this one. You really wouldn't have liked this chick at all. I wanted to DNF this one so bad...I think I was a sucker for punishment or something. The first book A Marriage of Inconvenience was much better.